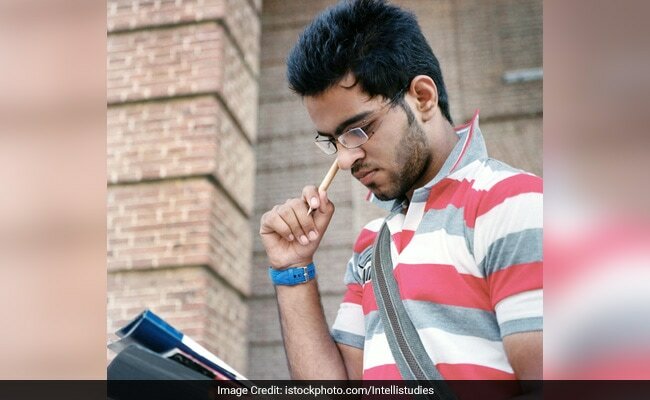 New Delhi: GATE 2017 answer key objections can be submitted now! GATE Online Application Processing System (GOAPS) has opened online portal for accepting objections against the answer keys. A module to contest answer keys of GATE 2017 has been made available till 10:00 hours (IST) of 6 March 2017 at the official website of IIT Roorkee. Specifically candidates can raise their objections at GATE Online Application Processing System (GOAPS) website: http://appsgate.iitr.ac.in/. Indian Institute of Technology Roorkee (IIT Roorkee) which is the organizing institute of the Graduate Aptitude Test in Engineering (GATE) 2017 has released the answer keys in the official website of this year's test http://gate.iitr.ernet.in on February 27. The GATE 2017 result will be declared on 27 March. Candidates can challenge the answer key of any question after giving their justification(s). Candidates are required to make a payment of Rs. 500 (for each question). Payments will be done through the online payment portal available in the GOAPS. For candidates who have appeared in GATE 2017 from outside India, the fee for each answer key challenge is US$10. Click here for how to challenge GATE 2017 answer keys. GATE score is significant in getting through PSU jobs. Leading PSUs accept GATE score for recruitment to the posts of engineer trainees. Click here to find the list of such PSUs. Interested candidate can also apply for PSU recruitment which are accepting GATE score. Read more about ongoing PSU recruitment through GATE. 'While challenging the answer keys the candidates should ensure that they quote the proper question number as per the PDF file of the question paper given in the website', as mentioned in the website. Candidates should note that payments for a successful challenge will be refunded.